In business and engineering, New Product Development (NPD) is the complete process of bringing a new product to market. New product development is described in the literature as the transformation of a market opportunity into a product available for sale and it can be tangible (that is, something physical you can touch) or intangible (like a service, experience, or belief). A good understanding of customer needs and wants, the competitive environment and the nature of the market represent the top required factors for the success of a new product. Cost, time and quality are the main variables that drive the customer needs. Aimed at these three variables, companies develop continuous practices and strategies to better satisfy the customer requirements and increase their market share by a regulate development of new products. There are many uncertainties and challenges throughout the process which companies must face. The use of best practices and the elimination of barriers to communication are the main concerns for the management of NPD process. Ideas for new products can be obtained from basic research using a SWOT analysis (Strengths, Weaknesses, Opportunities & Threats). Market and consumer trends, company’s R&D department, competitors, focus groups, employees, salespeople, corporate spies, trade shows, or ethnographic discovery methods (searching for user patterns and habits) may also be used to get an insight into new product lines or product features. Lots of ideas are generated about the new product. Out of these ideas many are implemented. The ideas are generated in many forms. Many reasons are responsible for generation of an idea. 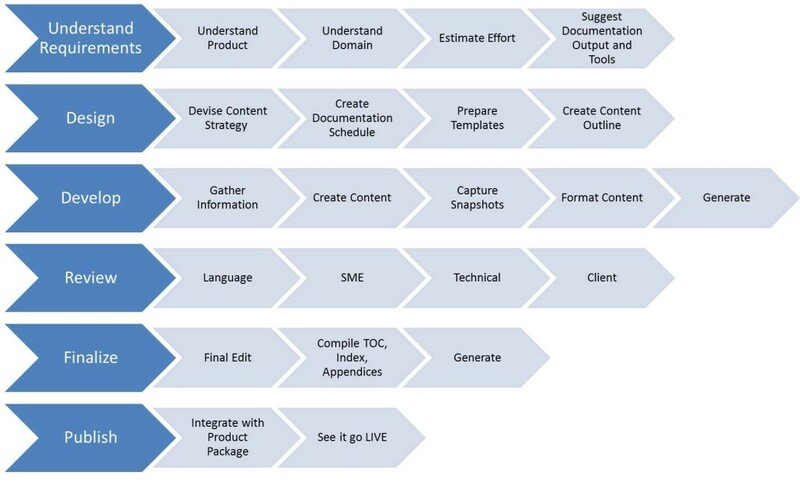 Idea Generation or Brainstorming of new product, service, or store concepts – idea generation techniques can begin when you have done your OPPORTUNITY ANALYSIS to support your ideas in the Idea Screening Phase (shown in the next development step).